Do You Have a Bad Breath? Then Check This Out! Do you brush your teeth daily and noticed that it still smells bad? 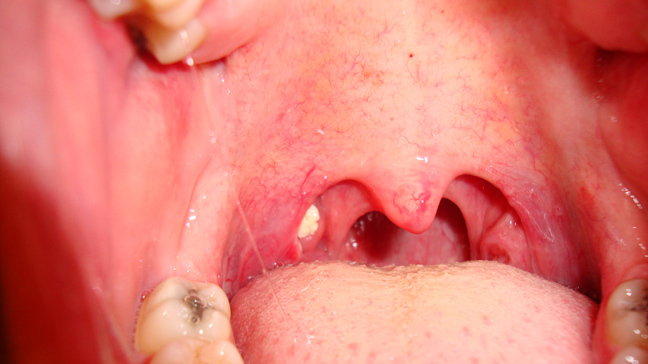 Then you're probably having these so-called "Tonsil Stones". So, what are these tonsil stones? 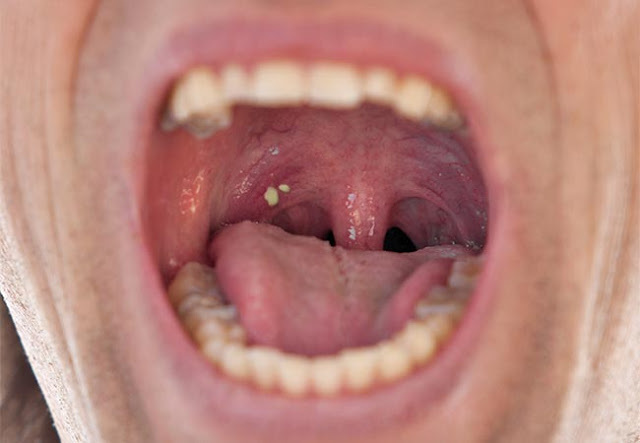 First of all these Tonsil Stones, are also known as Tonsillolith and it is normally common especially to those people who have Tonsillitis every now and then (Like you got tonsillitis once a month which is bad). They can grow on those nooks and crannies of your mouth, and some might even be hiding at the back of your tonsils. Tonsil Stones consists of Dead Cells, Mucus, and Food get trapped in the crevices of your tonsil which hardens or calcify. Normally these Tonsil Stones are small, which aren't really a problem, but when they get bigger or larger, they can cause more sore throats, ear pain, and a really bad breath. Because the bacteria and other microbes will feast on those organic matters (stones) and they would release a deeply unpleasant smell. If you have tonsil stones, or your bad breath is bothering you a lot then we suggest that you can consider gargling lukewarm water with salt or other special mouthwash to help you, but if in case it gets much worst then consider contacting or visiting your dentist for a professional help. For more information about Tonsil Stones, watch the video below!